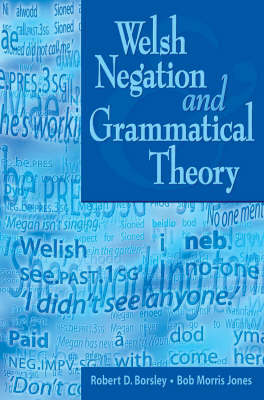 This book looks at the ways in which negation works in Welsh. It shows that there are a number of ways of forming a negative sentence, and explains the conventions which native speakers follow when they use negative patterns. It also considers the implications of the Welsh facts for general theories of negation.